Many people are ill-informed with about the role of Palliative Care. Many people believe that when you go to hospice you then see a Palliative Care Doctor. Once you are diagnosed with cancer you should make an appointment to see a Palliative Care Doctor. Why is this important? 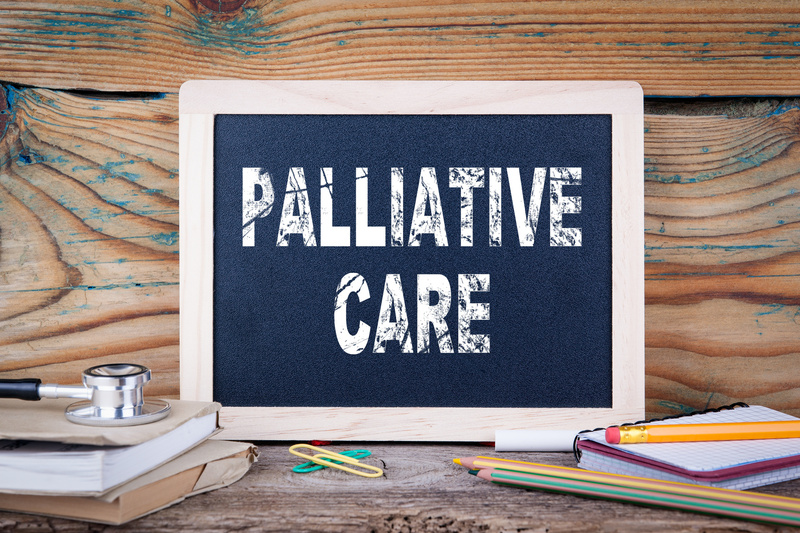 Palliative Care is a doctor who specialized in improving the quality of life of a patient with a serious illness. Yes, Cancer is a serious illness. That Palliative care doctor goal is to relieve patients and reduce pain, physical stress, and mental stress. The doctor will assist with counseling, spiritual comfort, or whatever enhances your quality of life. The goal of Palliative therapy is to improve the quality of life for both the patient and the family. Cancer Survivors who see Palliative Care specialist report less depression and happier lives as measured on scales for pain, nausea, mobility, worry, and other problems.